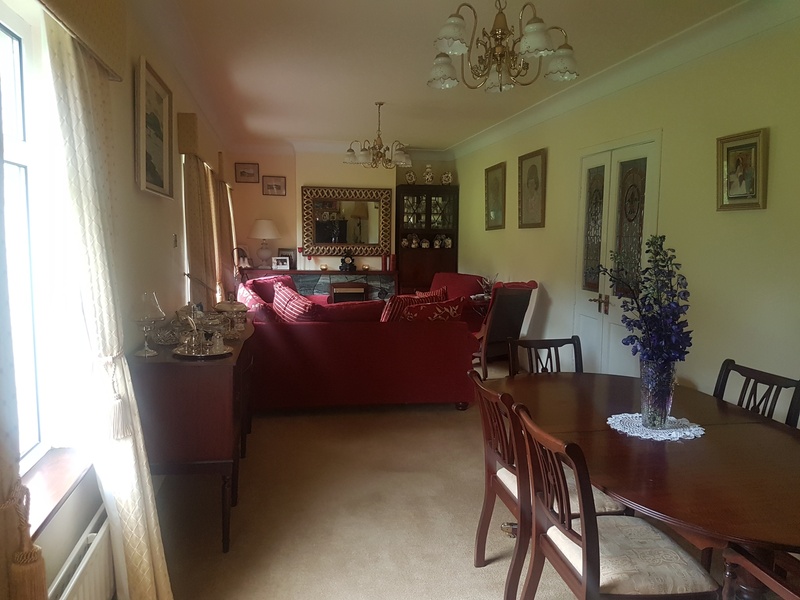 New to the Market comes this well maintained spacious 5 Bed Detached Bungalow. 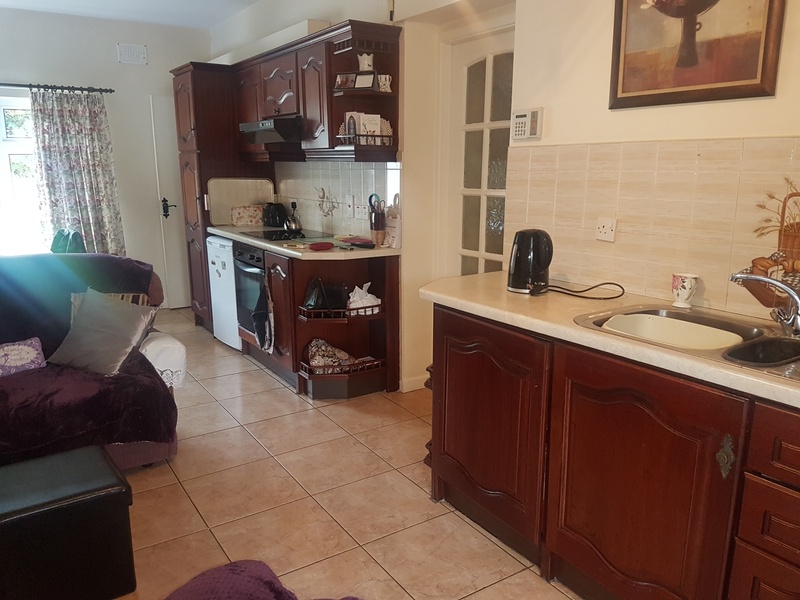 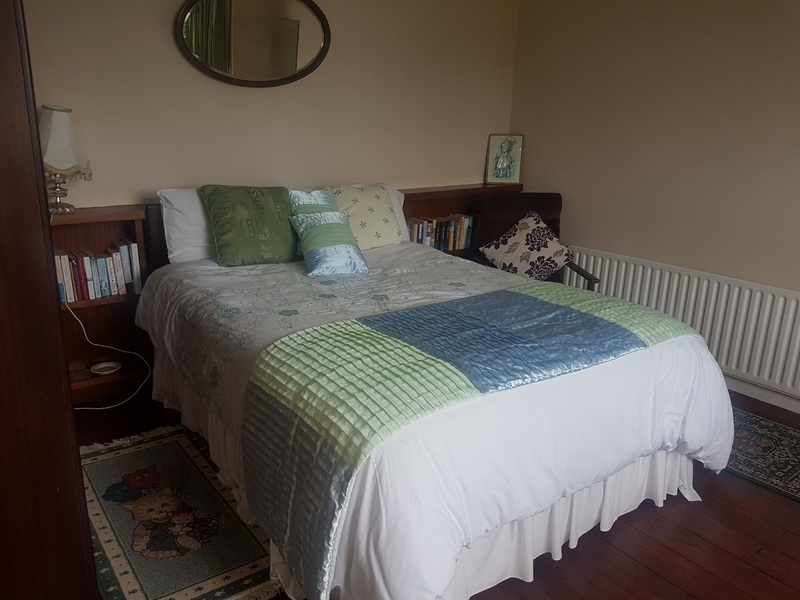 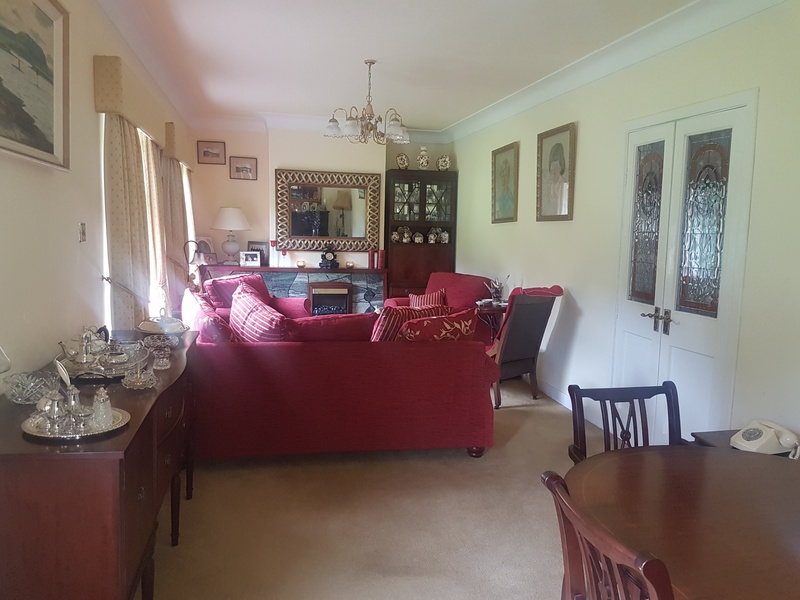 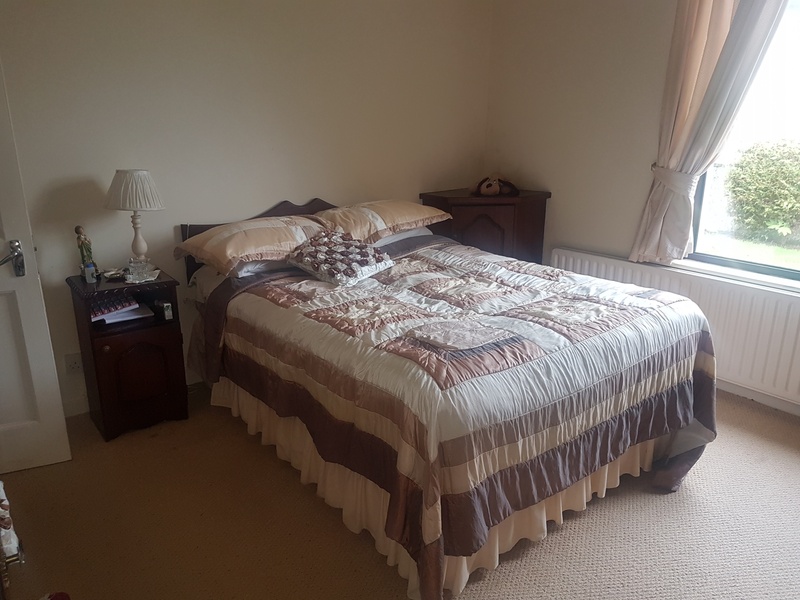 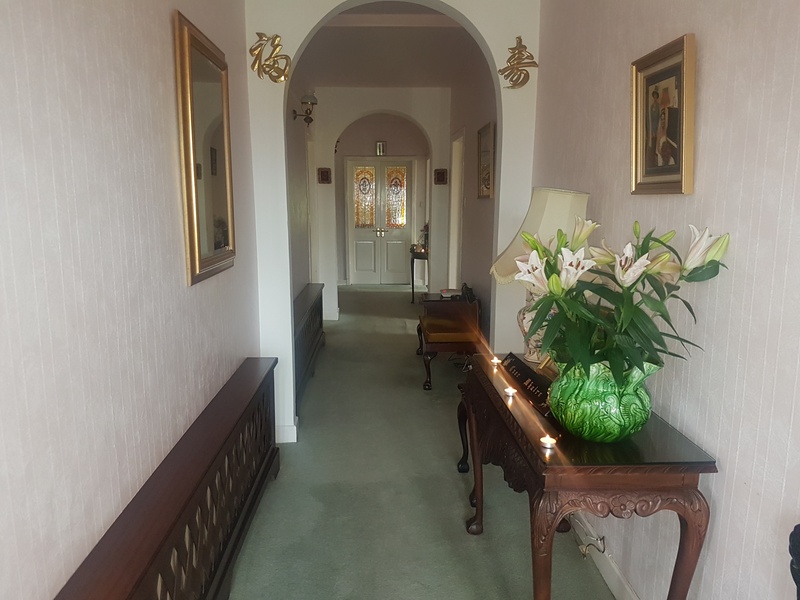 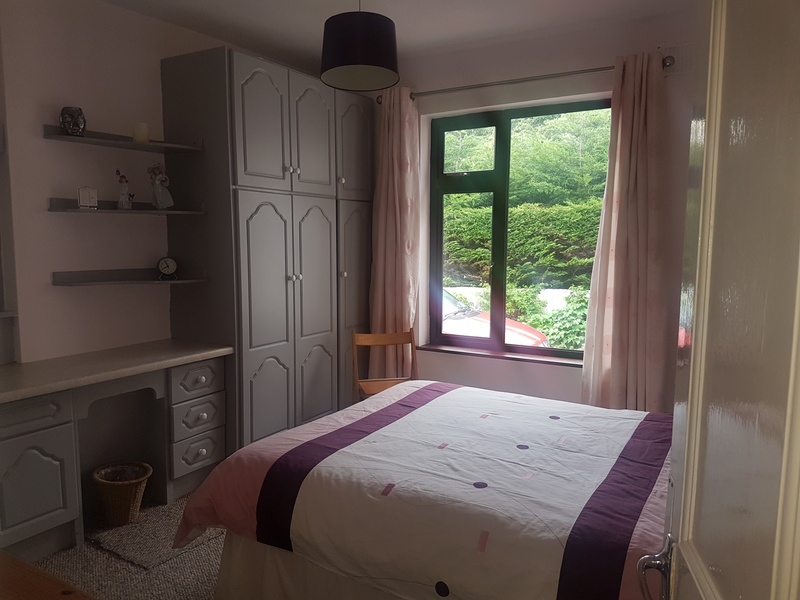 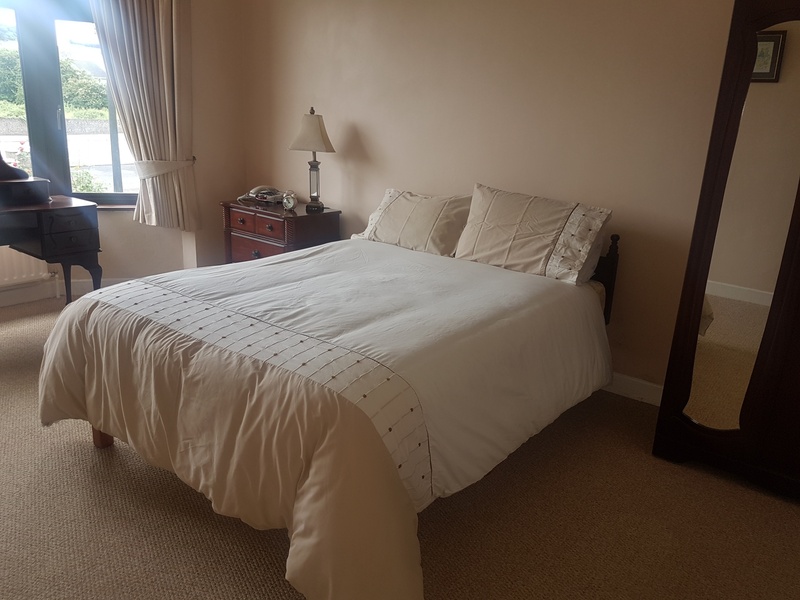 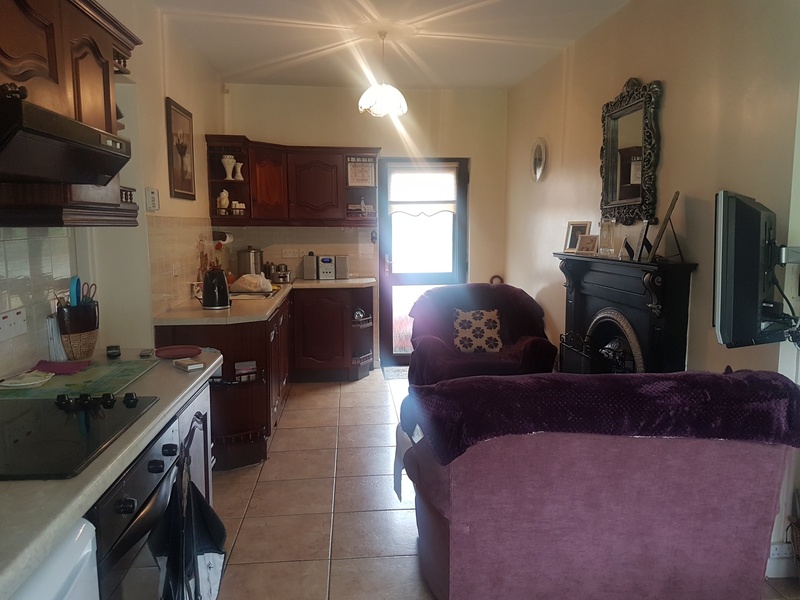 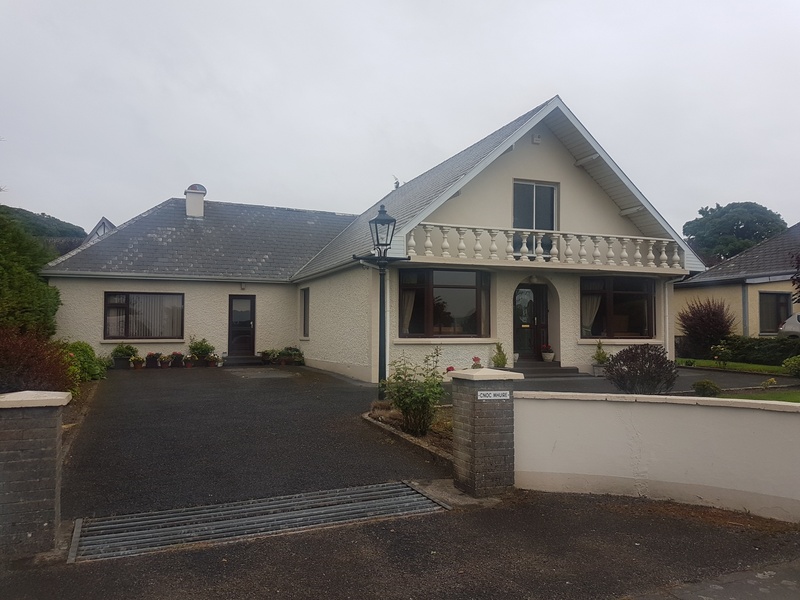 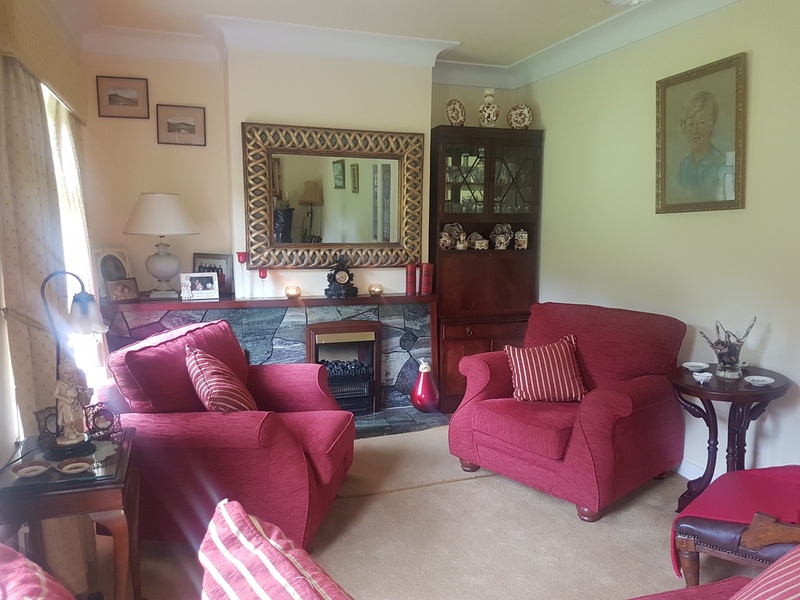 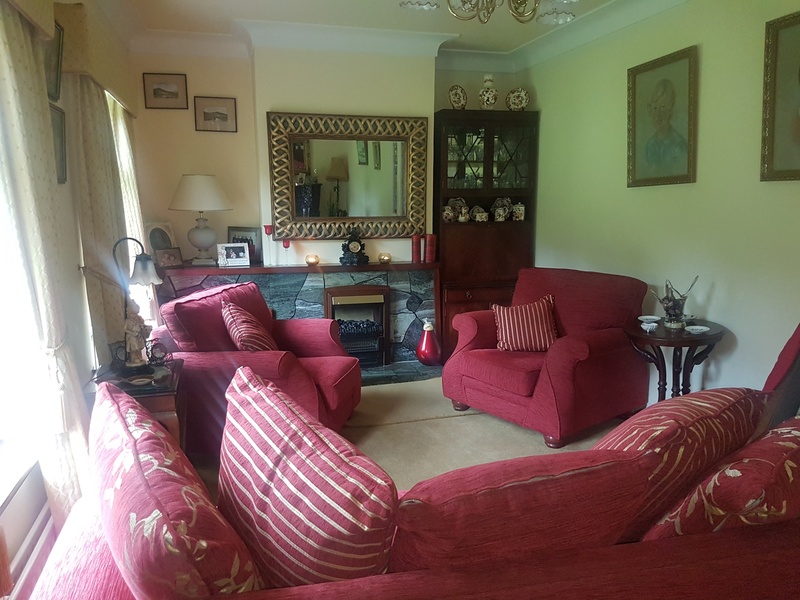 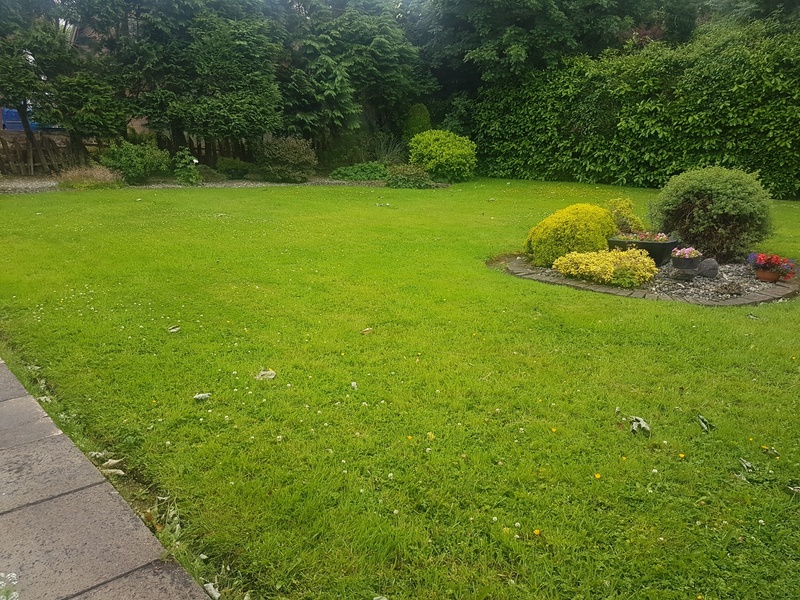 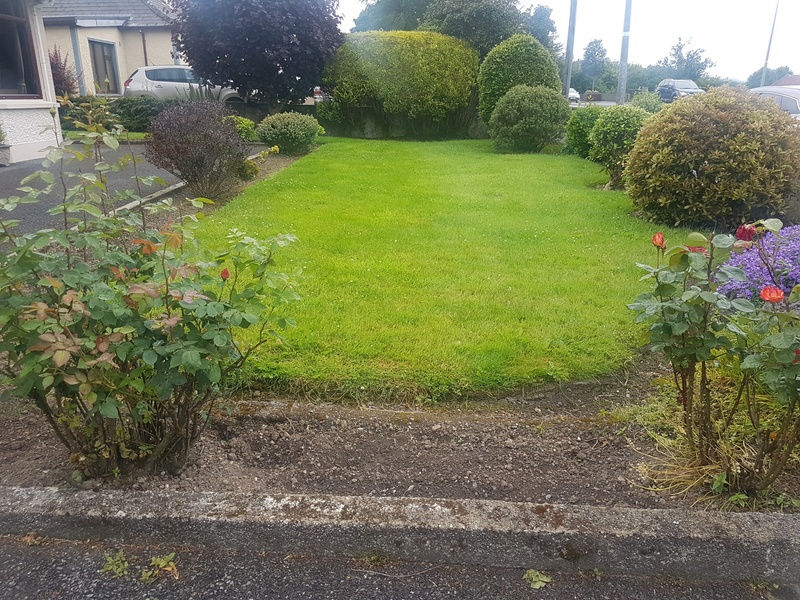 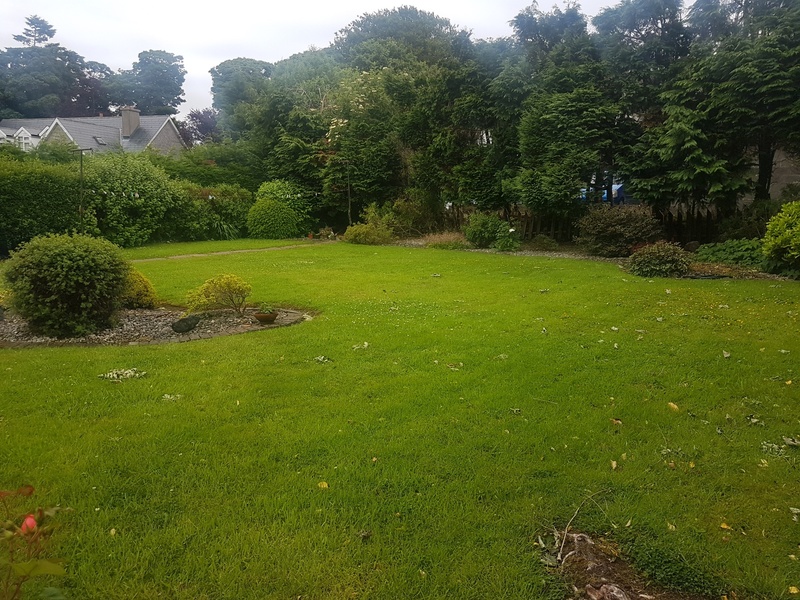 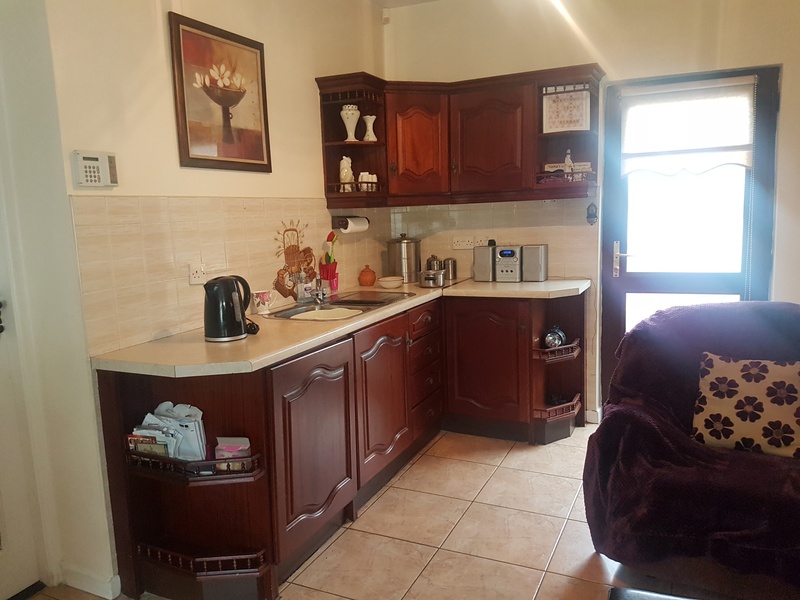 Located in a much sought after residential area, conveniently located close to all amenities such as shops, schools, Sligo Retail Park, Sligo Park Hotel as well as being within walking distance of Town Centre. 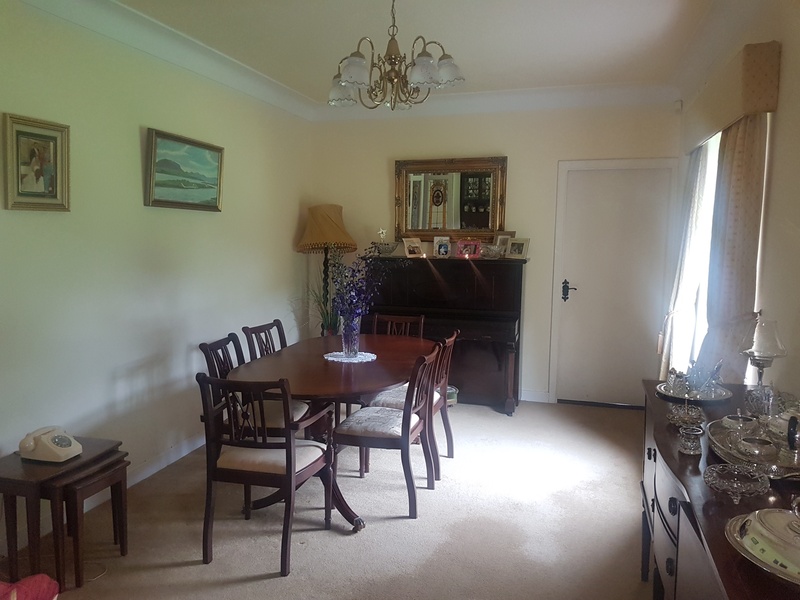 Access to large attic area (undeveloped). 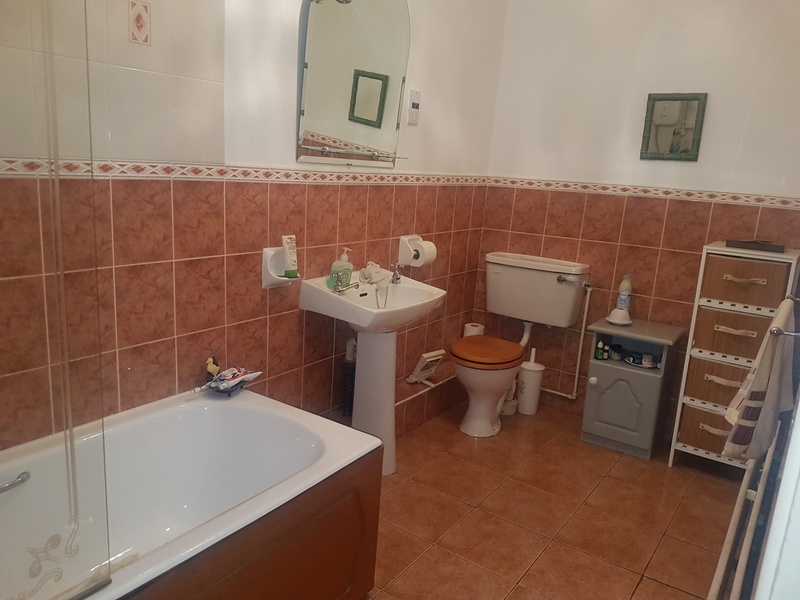 Shower Unit, WHB and W.C. 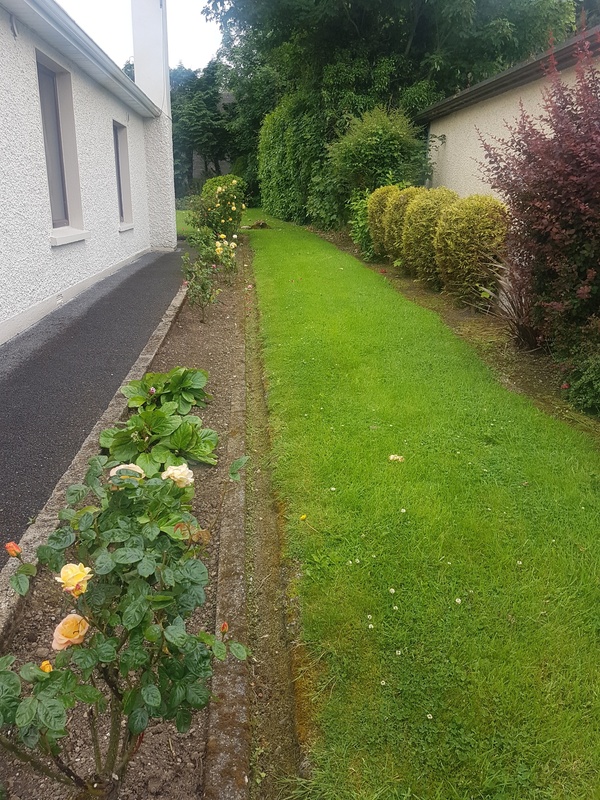 Mature gardens front and rear.